This past week has been a relatively normal one on Marist campus. Classes picked up and workloads increased, just as everyone began to find their routine. More and more desks filled up at the library, while the walk there became increasingly more grueling.This week’s weather gave us a small glimpse into the intensity of happenings in the rest of the world. The Red Fox Report focuses that lens on the top news Outside the Marist Bubble this week. Investigators have since found 13 guns linked to the shooter, all had been legally obtained by him and his family. These findings and the tragedy of the shooting, have sparked a debate over gun control laws. Spectators, including President Obama, place blame on the lenient laws. President Obama speaks out and spreads awareness of gun control laws. Hurricane Joaquin falls into Category 4 on this scale. http://blog1.glencoe.com/virginia/files/2011/08/hurricane-scale.jpgWhile Poughkeepsie experiences a shocking drop in temperature, more tropical areas near us endure much worse. Hurricane Joaquin has most recently impacted the Bahamas, where the powerful winds passed through at record low speeds, causing maximum damage. 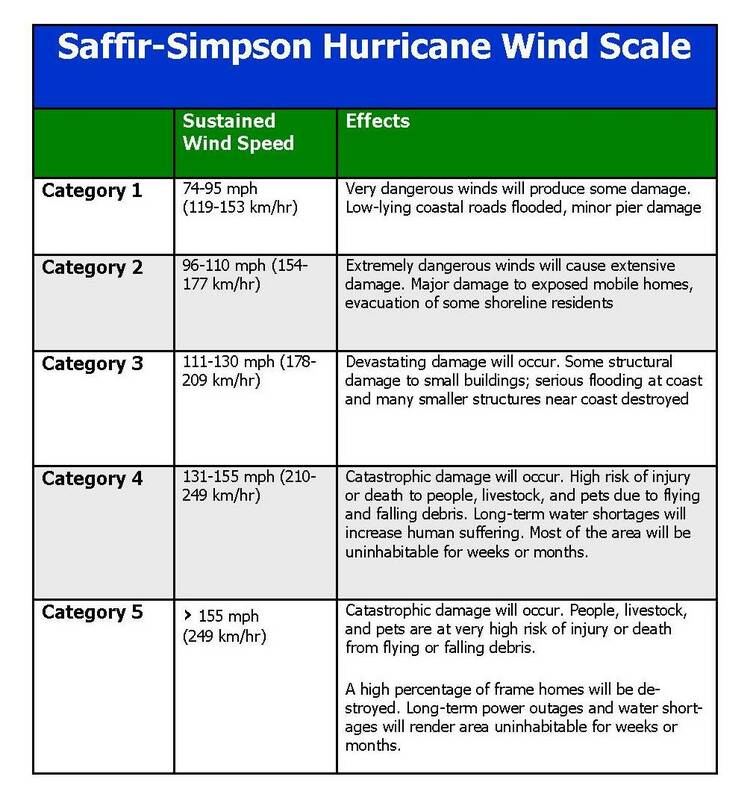 The storm is officially a Category 4 storm, which implies catastrophic damage and winds of 130 – 156 mph on the Saffir-Simpson Hurricane Wind Scale. Joaquin is scheduled to impact the U.S. along the East Coast some time next week. ABC News anticipates Joaquin’s track up the east coast. Saturday, October 3rd marked the anniversary of OJ Simpson’s “not guilty” verdict. After 20 years, Kim Goldman, sister to victim Ron Goldman, spoke out about the tragedy. In an interview with ABC News she recalled her struggle to enter the courtroom, and even worse struggle to accept the news. “I just couldn’t believe it,” Goldman says of the verdict, “I felt shock and despair and betrayal,” and she is still coming to terms. Those involved in the media coverage of the trial all of those years ago reunited on Saturday. They met at the Garland Hotel in North Hollywood to reminisce over drinks. President Obama and Russian President, Vladimir Putin, sat down together on Monday for the first time in two years. They met in New York City and addressed their opposing views on the conflict in Syria. Russia recently sent troops into Syria to help Bashar al-Assad fight ISIS. Obama took this opportunity to argue that Assad and ISIS are similar in indecency. He supports rebel groups rather than one of the two evils. As a result of the meeting, Putin resolved to pull Russian troops out of Syrian battlefields. 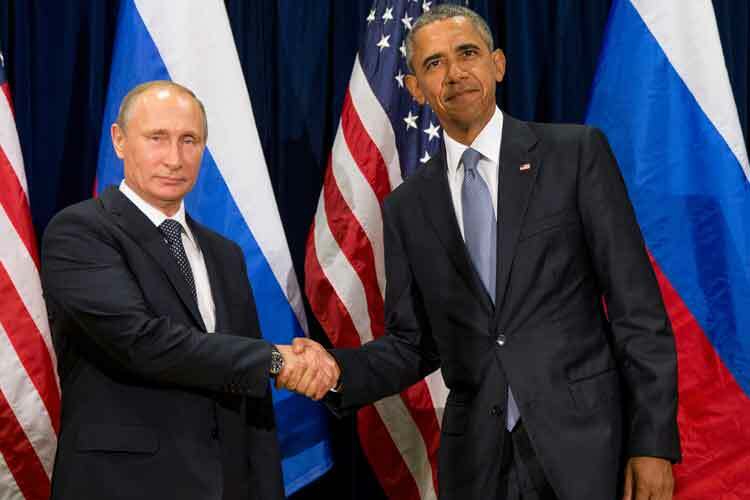 In an interview with 60 Minutes later that evening, he stated, “Russia will not participate in any troop operations in the territory of Syria or in any other states.” Putin still maintains his stance against Obama’s support of the rebel groups. 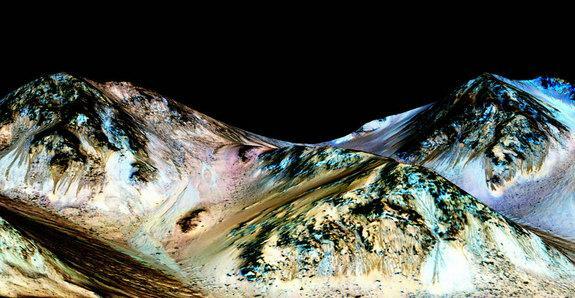 This week’s bubble extended into outer space when scientists discovered flowing water on Mars. For years, scientists have studied dark streaks on Mars’ surface known as Recurring Slope Linnea. In the past week, NASA’s Mars Reconaissance Orbiter detected hydrated minerals within these streaks. For NASA, this may be a push for an expedition to Mars in the next few years. For the rest of the world, this may confirm life on other planets. On Earth, where there is water, there is life. This rule could very well apply to life on Mars. roots, by styling her hair back to its original long, wavy brown. Cyrus debuted her new locks when hosting Saturday Night Live this past Saturday night, to mixed reviews. This marked her return to comedy since the Hannah Montana finale in 2011. The old Miley from Disney Channel, has long since been swept up by skimpy outfits, scandalous dance moves and a bleach blonde pixie cut. This past week has shown fans a glimpse of the country bumpkin they once adored. Though her performance on Saturday Night Live was just as controversial as usual. Miley cried real tears on SNL while dedicating “Twinkle Song” to her dead pets. This entry was posted in Off Campus, Outside the Bubble and tagged current events, news, off campus, outside the bubble. Bookmark the permalink.